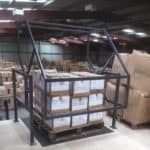 Storage and Interior Concepts of Melton Mowbray are installing a very large mezzanine floor in Leicester. 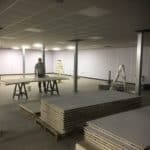 We are currently constructing the partitions, ceilings and electrics to the underside for the customers order picking room. 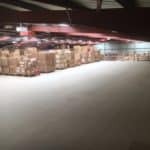 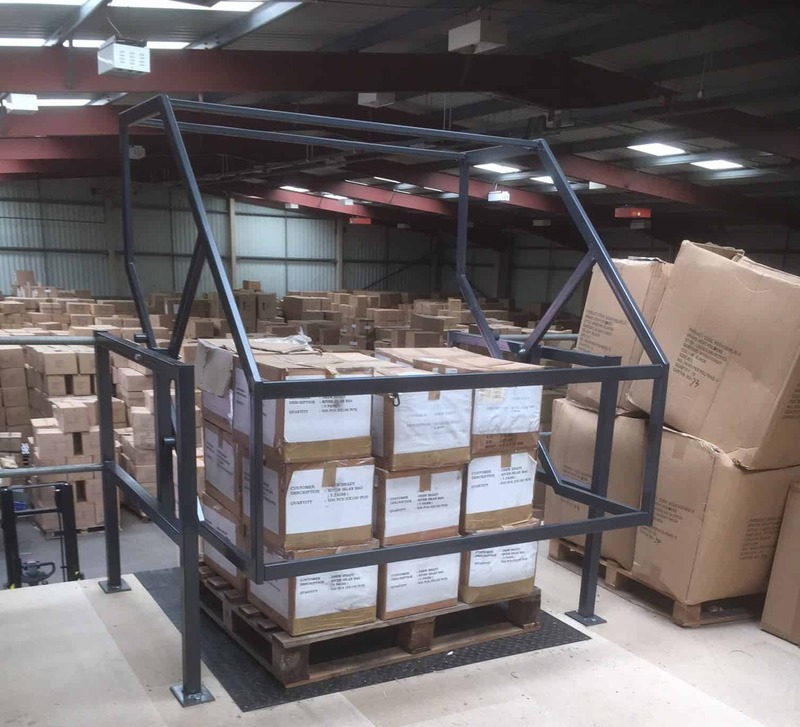 The first floor has a safety up and over loading gate for loading and off loading pallets.